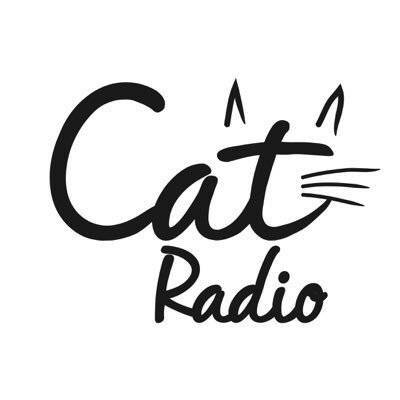 Copyright © 2016 Cat Radio. Cat Radio is not responsible for the content of external sites. Read about our approach to external linking.